New dane mom; 4 wks and counting! My name is Christina and I am new to the forum. 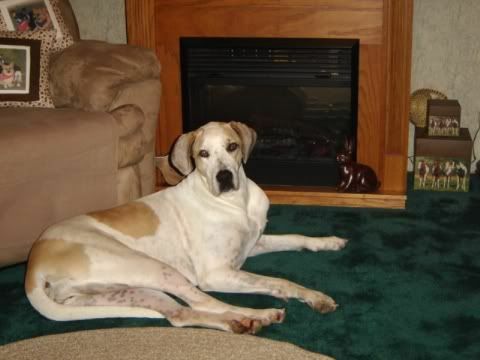 I am a soon to be new dane mommy. His name is Spencer and he is 4 weeks old. He's a lovely fawn and already loved more than I can tell you! I grew up around Danes but never owned one of my own. My family is my husband , myself, and my 4 tweens-teens ages 10, 12, almost 13, and almost 14. I'm glad to be here and I'm sure I will be asking so many questions as time goes by. Thanks for having me ! welcome! get ready for a lifetime addiction. danes are the BEST! !